Established July 2013, we are an independently owned Montessori preschool located conveniently on the corner of Great North Road and Larch Street in Avondale. 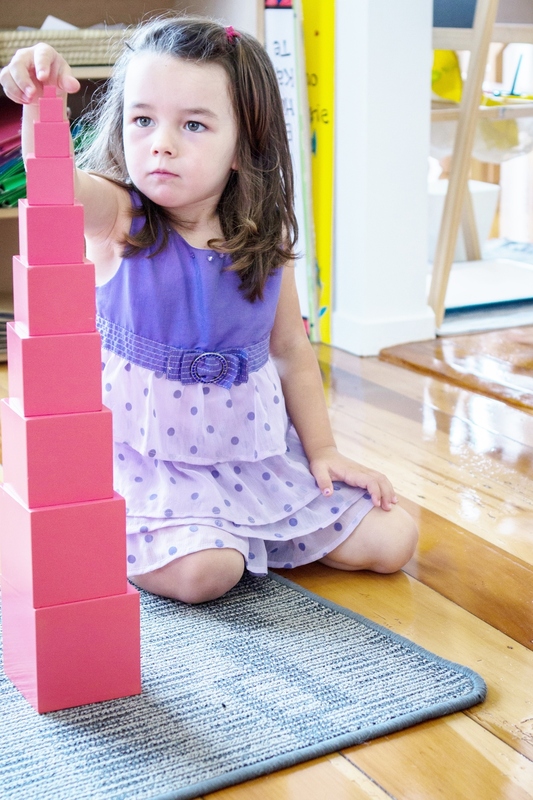 We have a strong foundation in Dr Maria Montessori's philosophy and, through our 'prepared environment', we provide unique learning programmes that incorporate all aspects of traditional Montessori methods while meeting the strands and learning outcomes of Te Whaariki. The original 1920's house has been beautifully converted into a new spacious preschool which retains the warm homely feeling and character of the era yet has all the benefits of a modern building. At 1000m2 the expansive section provides a great area for your child's outdoor activities. Casa Montessori is a safe, calm and respectful environment and a wonderful place for your child to be. We cater for children between 2 ½ and 5 years.